I don’t know about you but for one reason or another, thoughts of Peace Corps pop into my head nearly every day. As a matter of fact, thoughts of Peace Corps started back in 1961 when I was in college. Somehow way back then I knew that someday I’d serve. I certainly didn’t think I’d wait forty-three years for this life adventure but that’s exactly what happened. On the way to my sixtieth birthday party, I slid my Peace Corps application into the slit of the drop box outside my neighborhood U.S. Post Office. I’ll never forget the faces of many friends at the party when I announced what I’d just done. Up to that point I’d kept rather quiet about this bold move. Well, that’s history now. In June 2004, I headed to Romania with forty-three Group 19 mates. 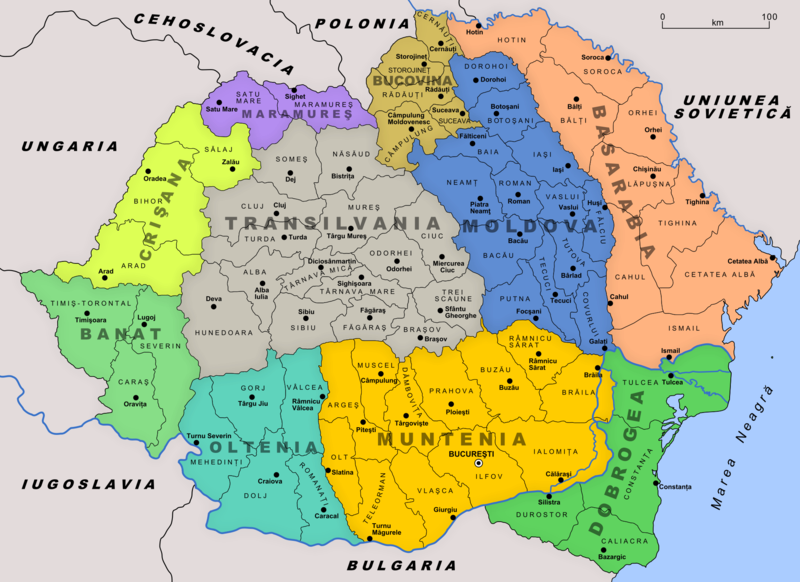 In my three years in Romania, I lived in three diverse regions: central Transylvania, far north Maramures and, finally, the far southern region of Oltenia on the Danube River. My experiences were as varied as the places where I lived – a town of 10,000, a mountain village of 800 and a city of 100,000. And, the schools in which I taught English were equally varied, ranging from a thousand students to just seventy-seven. How to communicate my Peace Corps experiences with family and friends? I didn’t know what a blog was, wasn’t sure I’d have access to a computer but ended up in a town with a three-computer internet café (never did find the ‘café’). My typing skills were put to good use. A red, three-ring binder holds the forty-eight ‘chapters’ I wrote during thirty-eight months of service. Chapter One introduced my first-five- days-of-training roommate, Pat; we promised to not lose touch during our years in Romania. As a matter of fact, our friendship continues today stronger than ever – it’s great that San Diego and Seattle are a quick flight away. Chapter Two includes settling in with host families and my host Papa announcing that we’d all hike the mountain first thing in the morning. Hike a mountain? Must admit I was curious where the herbs spread all over the apartment came from, so off I went on a mountain excursion. My first of many to come in Romania. A special note in Chapter Five noted that I’d already developed a fondness for wild grown grasses instead of neatly mown lawns and an understanding of why things don’t get fixed and hot water runs just two hours each day – it all costs money that people just don’t have. Then there were any number of stories about pizza. Imagine pizza with minimal tomato sauce, just a dash of cheese and served with a bowl of catsup and another of mayonnaise. Yup, slather a layer of each on top and you’ve got Romania’s answer to delicious pizza. Chapter Forty-seven was written from my third site where my enormous apartment had an old television set. Imagine my surprise when I turned it on and heard the play-by-play of an L.A. Lakers game. When I actually looked at the screen and paid attention, hmm, let’s see: the players included Kareem Abdul Jabar and Magic Johnson. This was a 1980’s championship game and I was watching in 2007. Oops. 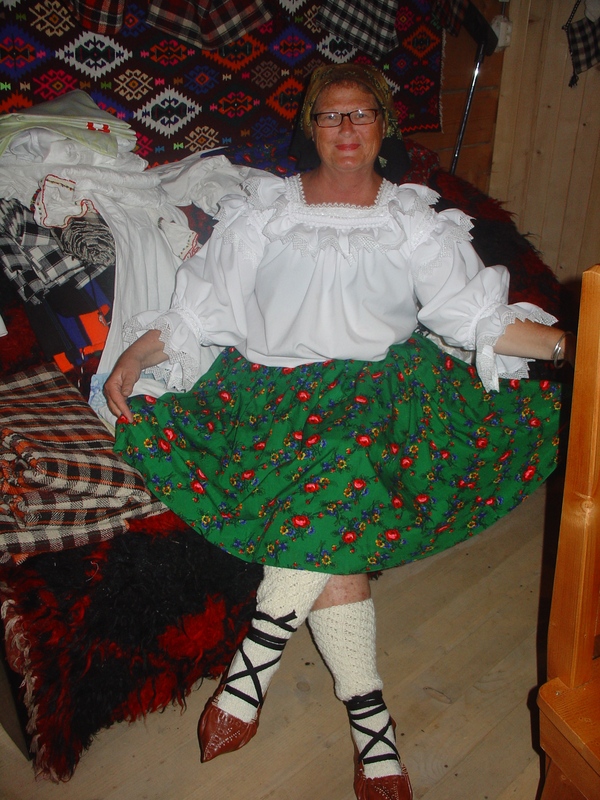 I left Romania in September 2007 and regularly thought I’d like to visit once again. The impetus to do so was a planned June visit to a friend currently serving in PC-Moldova (Moldova hugs the northeastern border of Romania). Remember my five-day training roommate, Pat? We made this journey together. Aiud in Transylvania was my number one placement site and where I’d made the strongest bonds with host family, counterpart, teaching colleagues, townspeople and students. So, that’s where I decided to focus my return visit. Would people remember me? Where would I stay? (Aiud has no hotels). Has much changed? (Romania is now in the EU and no longer has a Peace Corps program). 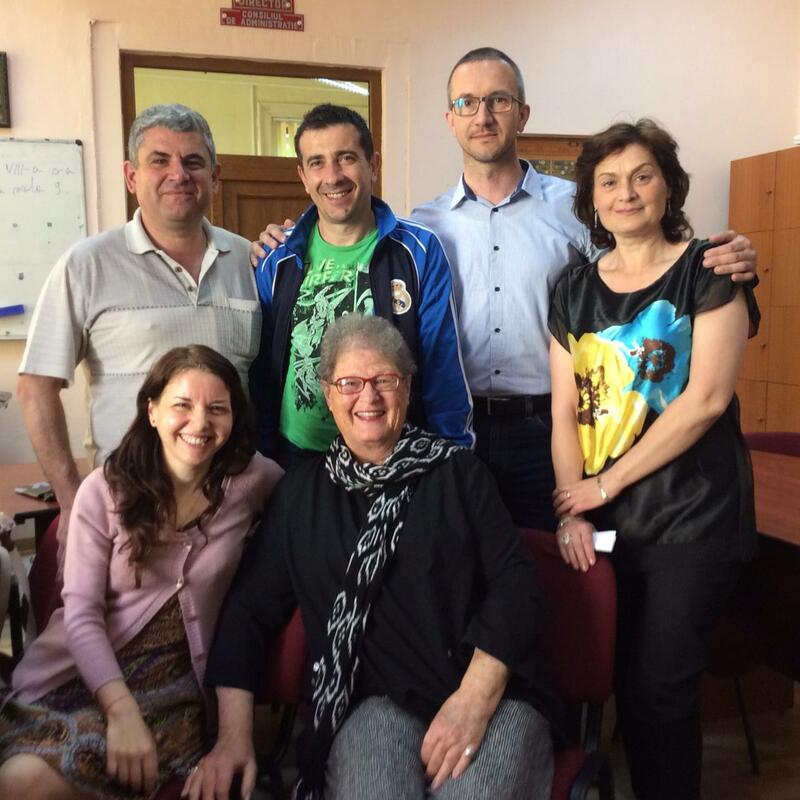 Are my 2004-2006 teaching colleagues still at Titu Maiorescu Colegiul High School? . The internet has kept me connected with past students and a few town friends. After a few emails, I had a place to stay (right back in the same home, same room, same bed of my Hungarian homestay hostess, Emma), and reunions arranged with a few friends and colleagues. The Aiud welcome mat was rolling out! Riding the old train from the city of Cluj-Napoca two hours- plus from Aiud, the countryside remained as years ago: beautiful, sprawling, hilly fields of green and flowers, small towns with lofty church steeples, train stations in the same places and that same, often heart-pounding one minute stop at Aiud. Can I push the heavy door open and jump off in time. Seriously, one minute and gone. Walking up Bethlen Gabor Street, past the always-noisy Roma enclave, the only change was new yellow paint on Bethlen Gabor High School. I rang the bell at No. 12 and in no time was embraced by gazda Emma and her grandsons – twelve years older than the little boys I met in 2004. Gathering in the kitchen, Emma filled the table with Hungarian favorites and in no time we once again shared her great cooking, told catch-up stories and continued a loving friendship that has endured over the years..
Just as I did years ago, I walked the streets of Aiud, stopped in shops, visited with shopkeepers, learned about families, illnesses, deaths in the community. Amazingly, Romanian language recall was enough to allow me to converse and understand old friends. Aiud has seen few changes: one new bakery, one new grocery, one new café while a few favorite secondhand shops are now gone. The charm of this lovely small town and its people remains. Aiud counterpart, Elemer, happily connected me with colleagues at Titu Maiorescu and a full day at school was in the works. Faculty changes? Almost none. After teaching a 9th grade class (“please, please”, asked colleague, Andrea), the pauza mare (big break) was a rousing gathering of greetings, hugs. reminiscing and genuine happiness at being together once again. 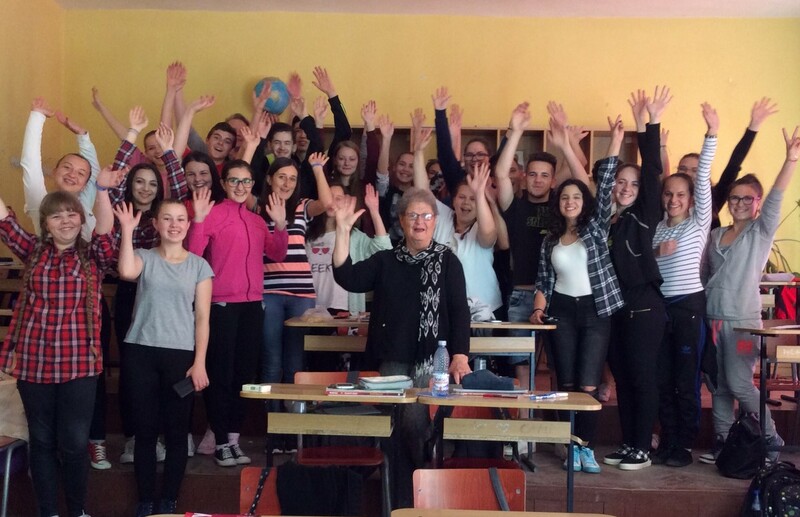 During my Peace Corps service in Romania, I developed a passion for teaching, enthusiastically embraced learning about a new culture and was regularly reminded to value friendships, old and new. Every Peace Corps volunteer hopes to make a difference in the lives of others. I believe that it’s our friendship that builds the strongest bridge between us as we spend years learning from one another. Many colleagues asked “do you remember me?” And, to think, I wondered if they would remember me. Their genuine warmth, huge smiles, raucous laughter together made me feel right at home – back where I’d started in 2004. A return visit twelve years after service reminded me of just how strong that bridge can be. 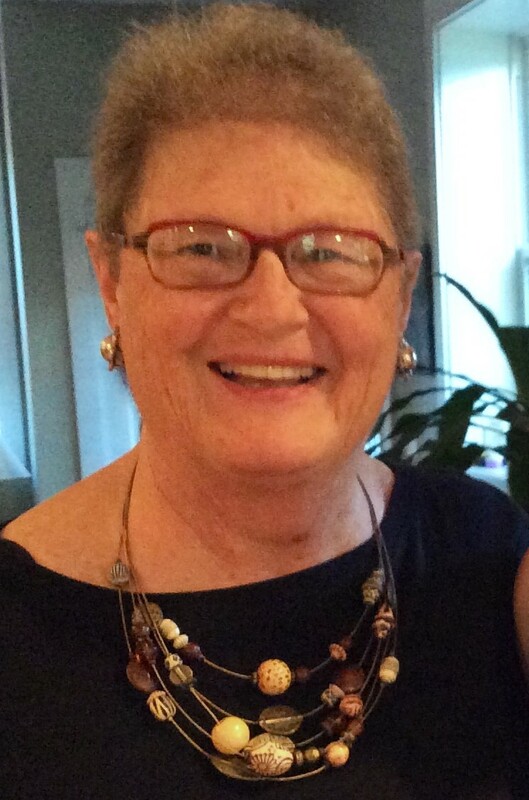 Any RPCV who questions whether he/she made a difference in the lives of others, need only to return and feel the joy of being embraced by those with whom you shared friendship and daily life at some time during Peace Corps’ fifty-five years. Peace Corps closed the Romania program in 2013.